As an online seller, packaging is crucial to making a great first impression with customers. Good packaging also helps ensure your customers receive your products in perfect condition and have a great shopping experience. As an Amazon seller, you have the opportunity to wrap your products in the world-renowned Amazon branded packaging, taking a step towards a great customer experience. 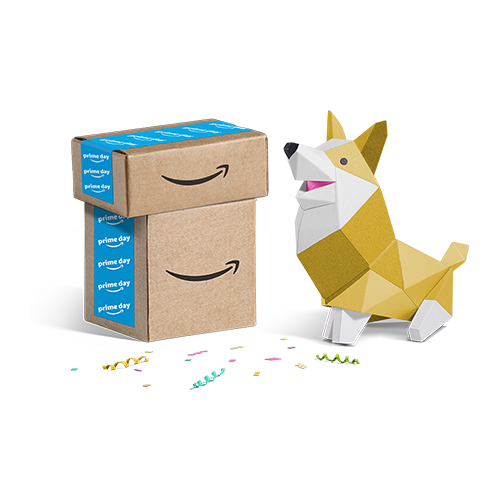 Whether you use Amazon's delivery service (Easy Ship) or ship through 3rd party carriers, you can purchase Amazon packaging material to wrap your products. Choose from polybags, corrugated boxes and Amazon sealing tape based on your packaging needs. (You can also use your own packaging material).